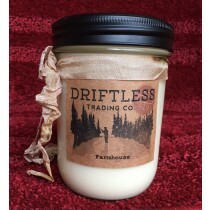 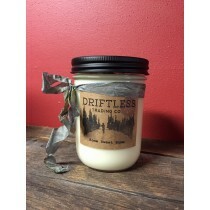 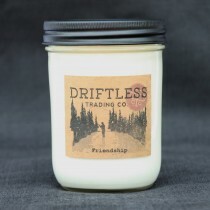 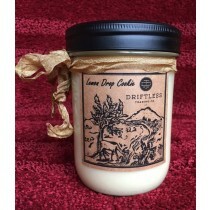 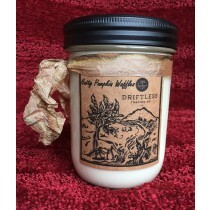 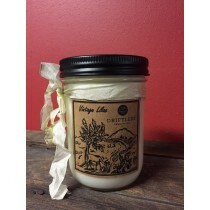 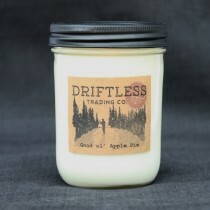 Hand Poured Soy Wax Candles are a love of all things scented, apothecary style, and simpler times renewed. 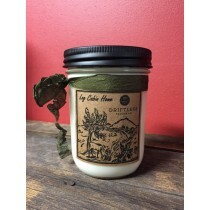 Fragrance oil and essential oils are used to bring you the most fragrant scents of flowers, herbs, culinary spice and the land around us. 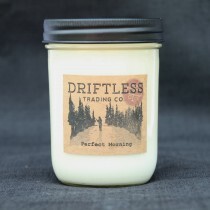 Drawing inspiration from the beauty of nature, family traditions, the love of all things scented, and the long ago days of simpler times we bring you our private labeled 1803 Candles, Apothecary of Fragrant Goods™.